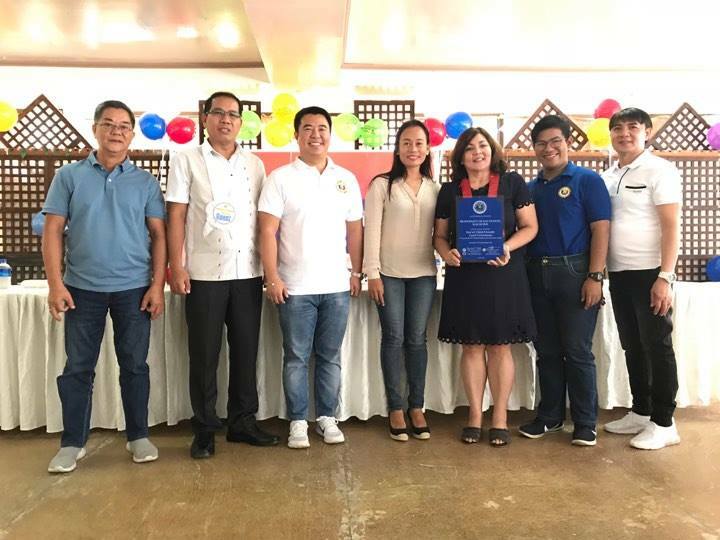 The Municipality of San Vicente, represented by Vice Mayor Maria Nancy Tabanda, received the ‘2017 Seal of Child Friendly Local Governance’ (SCFLG) award, during the awarding ceremony and Provincial Childrens Month Celebration held at the Baluarte Function Hall last Friday, November 23, 2018.. The award, conferred by the Council for the Welfare of Children (CWC) chaired by the Department of Social Welfare and Development (DSWD) and the Department of the Interior and Local Government (DILG) as partner, is based on the results of the mandatory Child-Friendly Local Governance Audit (CFLGA), which is conducted annually and covers all cities and municipalities throughout the country. The program audit is designed to enhance the delivery of social services for children as the government aimed for Child-Friendly Philippines and consists of 12-point indicators to assess the overall performance of LGUs. Top indicators include reduction in deaths among under five year-old children; reduction in children under six years old with below normal weights; percentage increase in day care/early learning center attendance (public and private); and completion rate for elementary schooling (public and private). 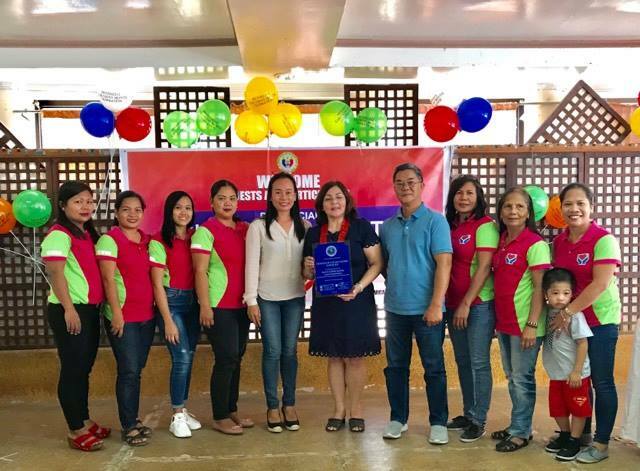 Maternal/primary care services inclusion in the PhilHealth accreditation in its main health facility or rural health unit; local school board plan that is aligned with the school improvement plan and at least 70 percent completion of its Local School Board (LSB) plan. The seal is given to LGUs that are promoting children’s rights, development, protection, participation, and implementing child-friendly governance. SCFLG awarding started on 2014.